This viewpoint was opened just in late April on the 89th floor of the tower. It gives the best panoramic view of the city center. The panorama there is absolutely stunning. 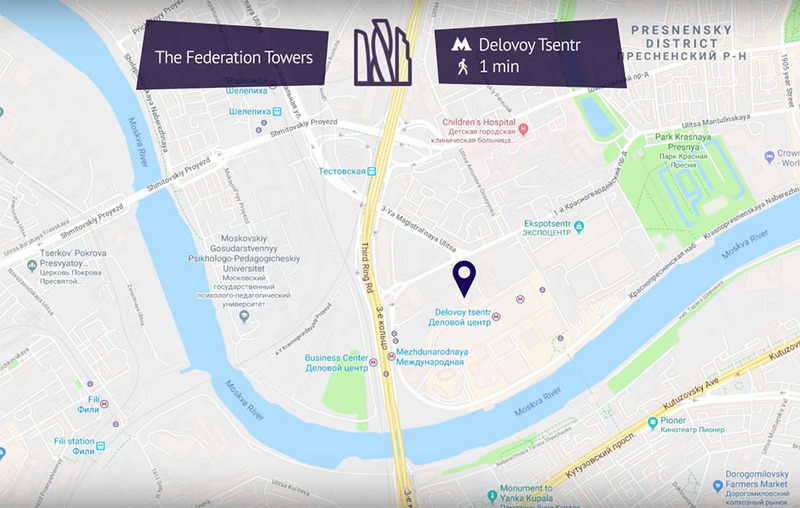 The tower is situated not far from the center and you will see everything from there from the old Kremlin wall to Stalin skyscrapers looking like toy houses from the height of 327 meters, the highest viewpoint in Europe, by the way. 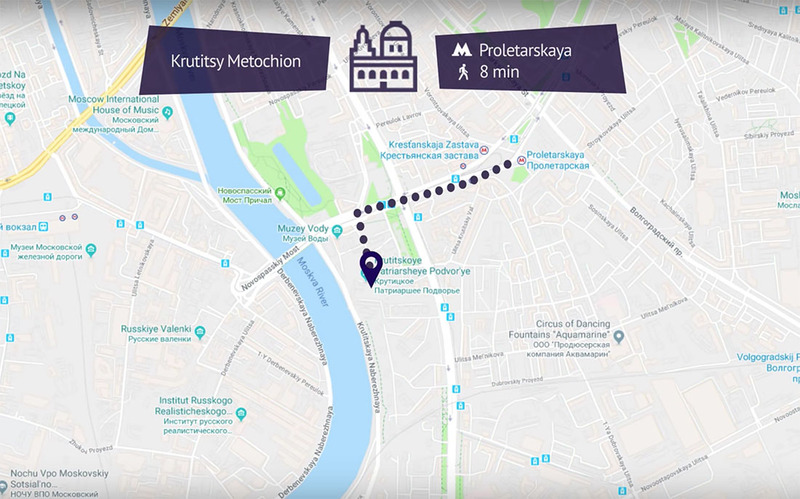 Situated not in the very center, but just 3 km away from the Kremlin next to Proletarskaya metro station (violet line) on the river bank, it really conveys the authentic spirit of old Moscow. The Metochion was constructed mainly in the 17th and 18th centuries and underwent a thorough restoration in the middle of the 20th century. You will feel the atmosphere of the 18th century immediately among an old church and chambers. 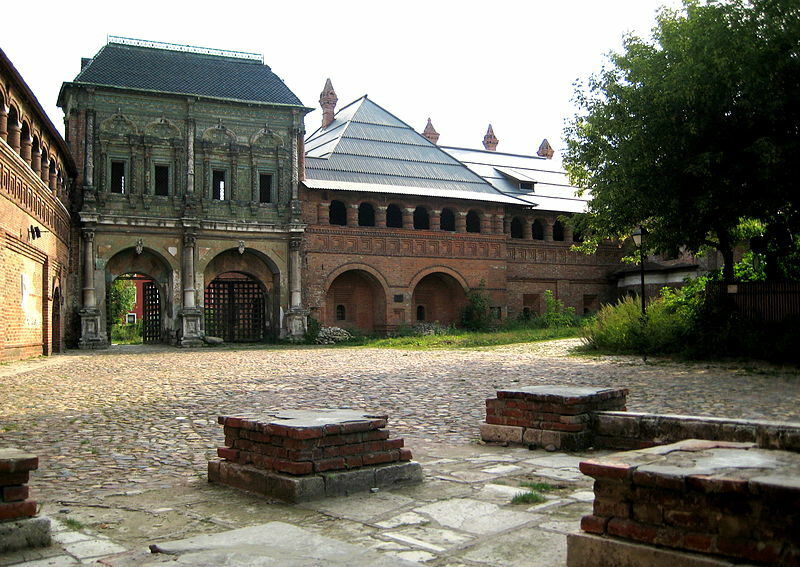 A lot of movies are shot there as it is the perfect setting for the reconstruction of many historical events. 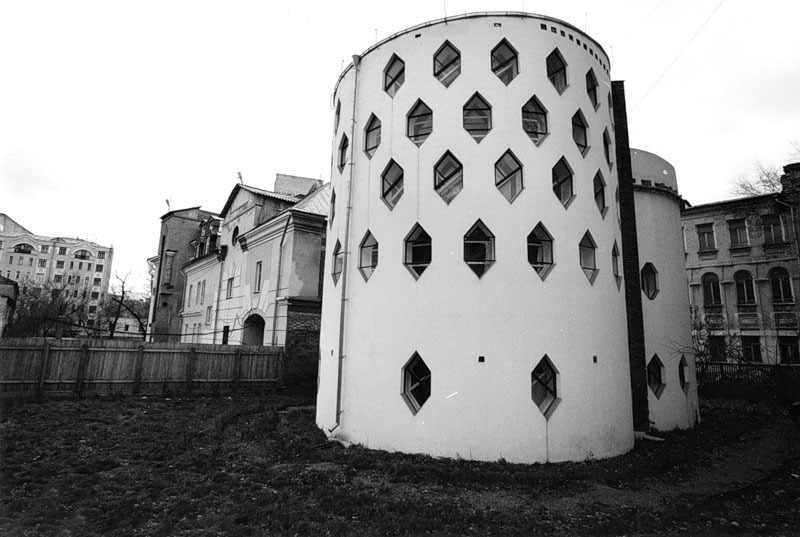 Konstantin Melnikov was extremely popular in the early Soviet years with his tremendously crazy avant-garde architecture. He was so influential that even in Soviet times, when everything private was nationalized, he was allowed to construct a house for himself in the late 1920s. He made a house like a beehive with lots of windows, a lot of sunlight inside, and actually lived there till 1974. He was sadly forgotten, but his heritage remains today. Now the house is a part of the national heritage and affiliated with Moscow Architecture Museum. It is a bit complicated to get inside as the access is limited, but you can see it around and wonder how it was possible to come up with the idea and construct such a thing almost a century ago. 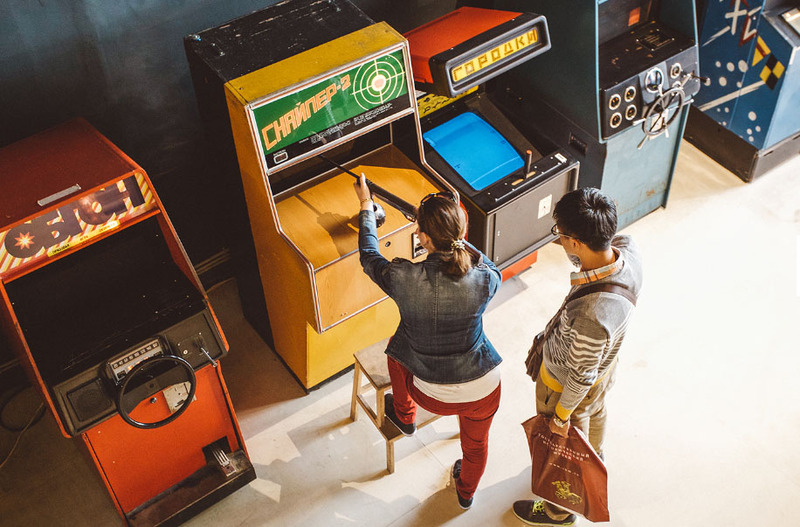 This museum looks more like an old-school game center. All arcade machines from 1960s, 1970s and 1980s are fully functional. You can get Soviet coins at the counter and enjoy any game you like. This is extremely popular even more among locals. Originally a tatar meal, fried and oily piece of bread stuffed with meat which became very popular in Russia especially to consume with a little vodka and a good old glass of beer. 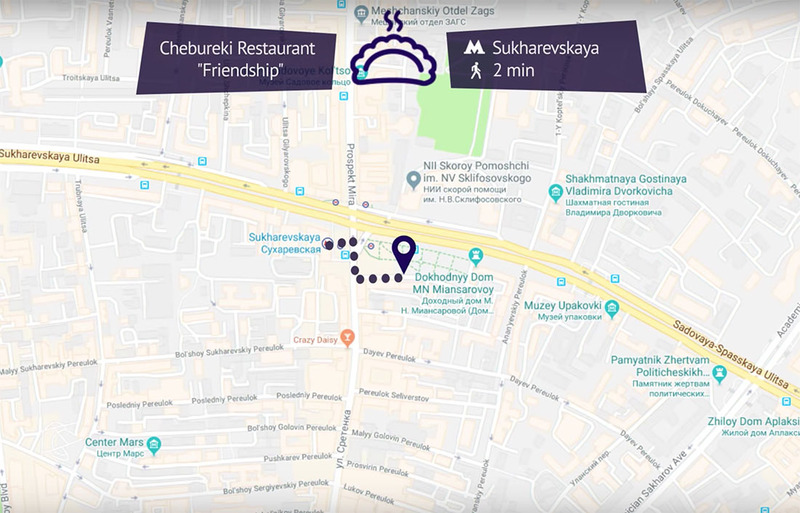 One of the most old-school cheburek cafes is situated next to the Sukharevskaya metro station and is called Druzhba (Friendship). 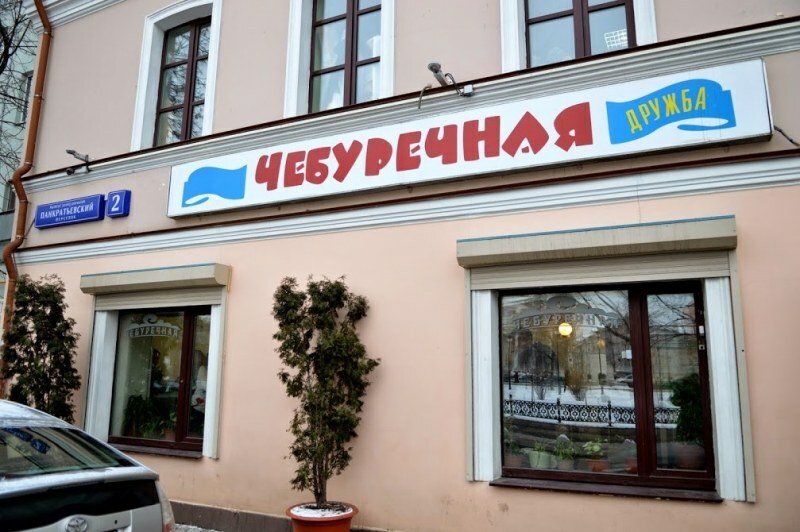 A Soviet-style pub, best to make local friends. 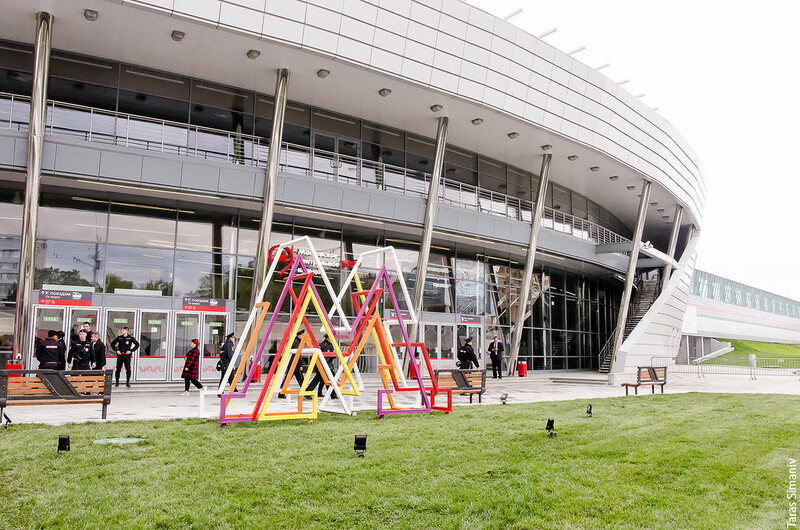 A park along the river next to the new building of the Tretyakov gallery and famous Gorky park. After the collapse of the Soviet Union the place was filled with Soviet monuments which used to stand here and there in the city: all these Lenins, Stalins, Brezhnevs etc. One of the strangest places to take selfies at. 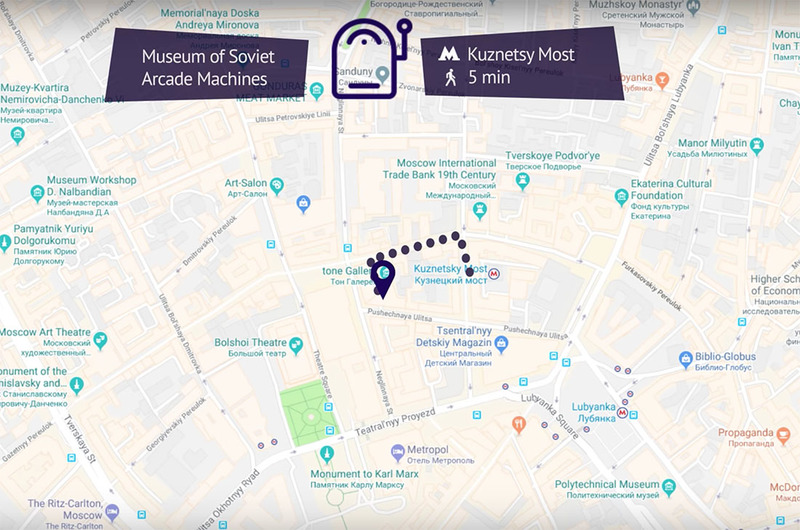 Also check out the monument to Dzerzhinsky, the founder of notorious KGB which was one of the first monuments to be thrown down in 1991 and remained a symbol of the end of the Soviet era. The pedestal of the monument was painted because in 1991 it was all covered with swear words. 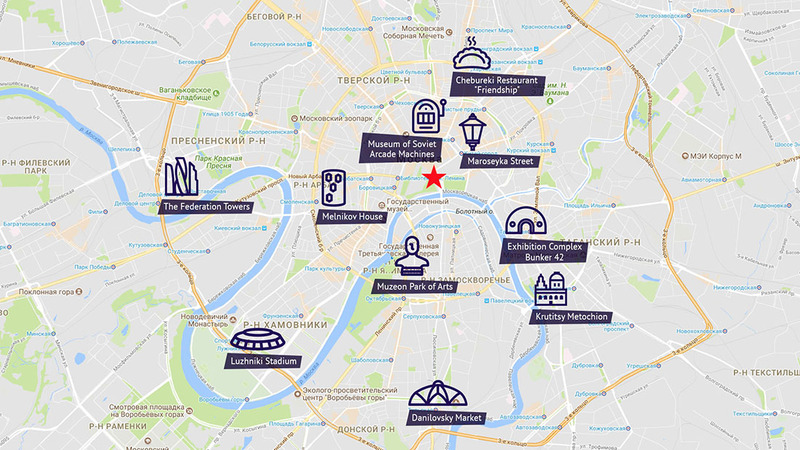 One of the stations is just next to the Luzhniki stadium. 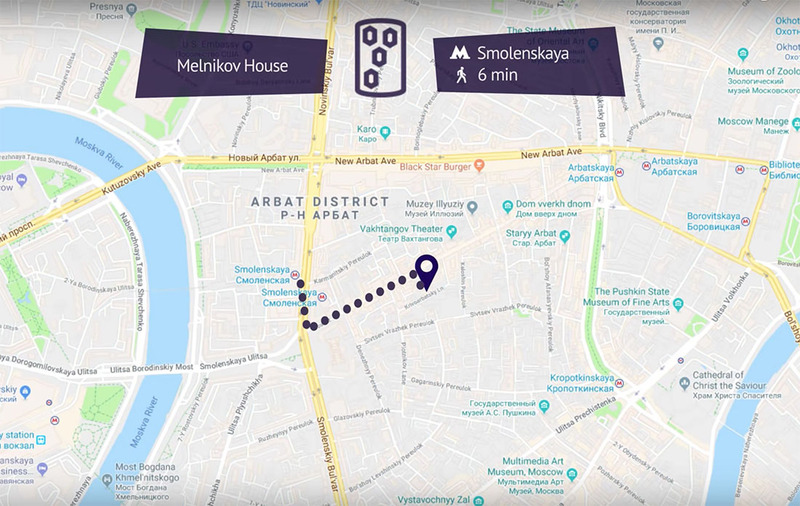 The whole trip around the MCC will take you about 1,5 hours (54 km) and you will see everything from huge industrial areas to ordinary dwelling districts and the whole day-to-day life of the city. 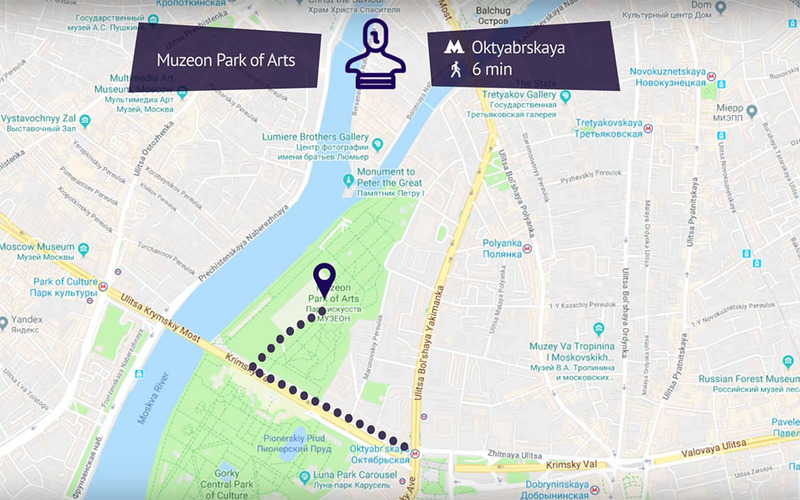 By the way, you will pass Izmailovo Kremlin which is new, but there's a good market of souvenirs cheaper than in the very center. 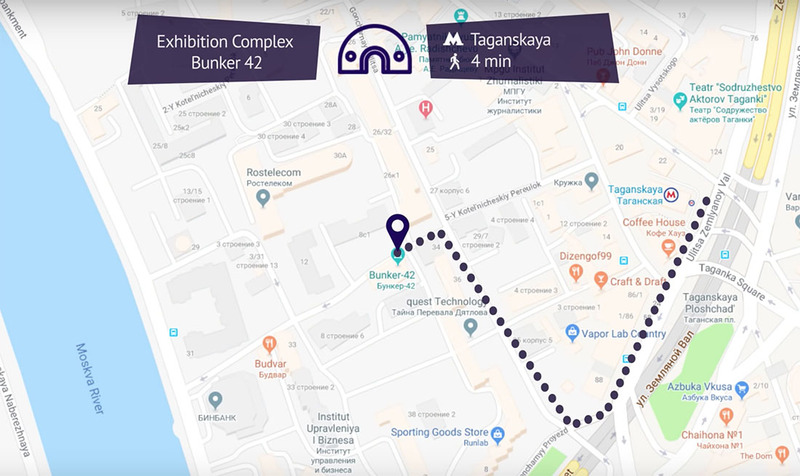 Located on the Taganskaya square, it is a former top secret facility and a command post. 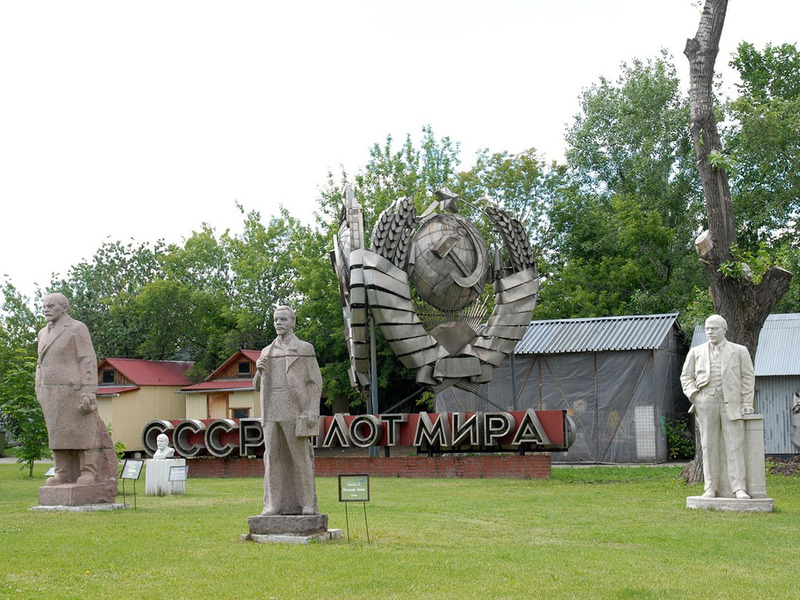 It was declassified only by the end of 1990s and was remade into a Cold War Museum. Before that even locals living in this area had no idea that there was such a huge facility under their district. 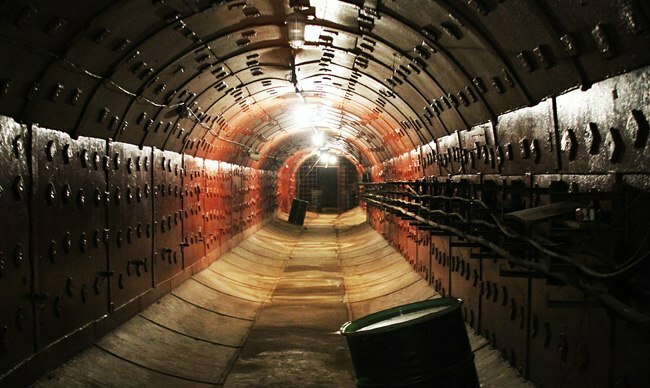 Of course, it is no longer a military facility, but the walls remember it all and still can withstand a nuclear blast. 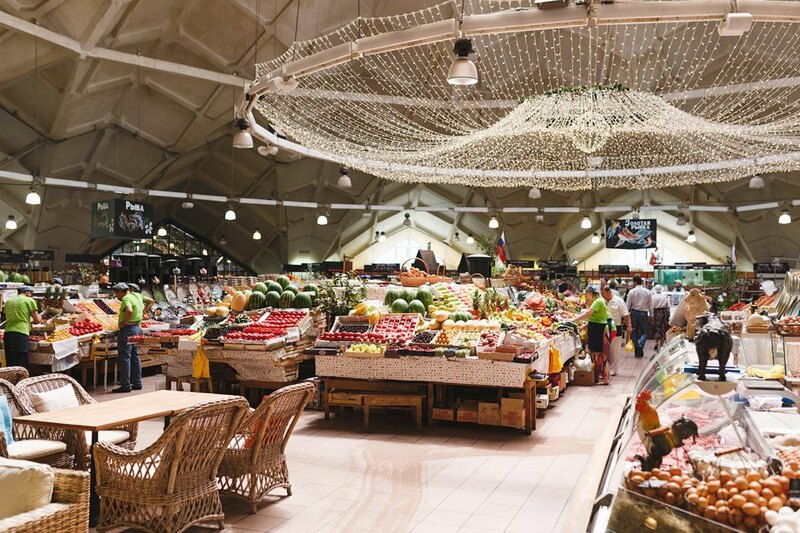 The former Soviet marketplace which looked very poor but was recently remade into a hipster farmer organic gourmet (etc) place with all food and food court everybody from meat-lovers to vegetarians will adore. 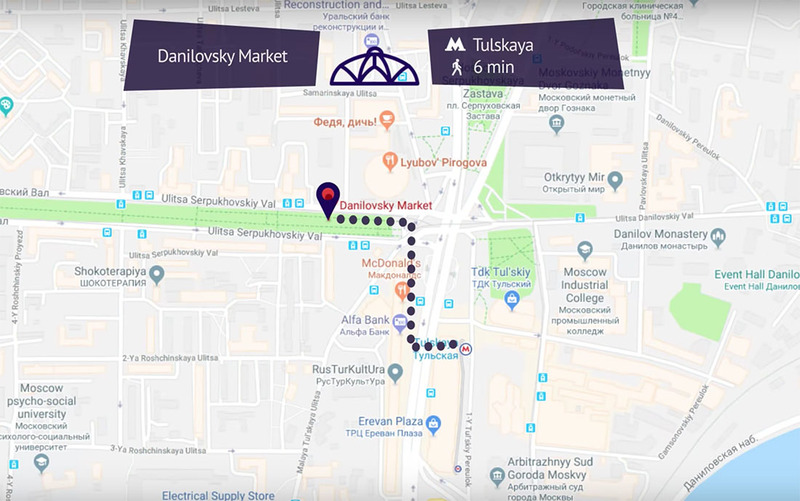 The area around the market itself is rather interesting with the old Donskoy monastery founded in medieval times and Shukhov radio tower from 1920s, both national heritage sites. Located next to the Kitai-Gorod metro station, every door here is a bar (although not every house). 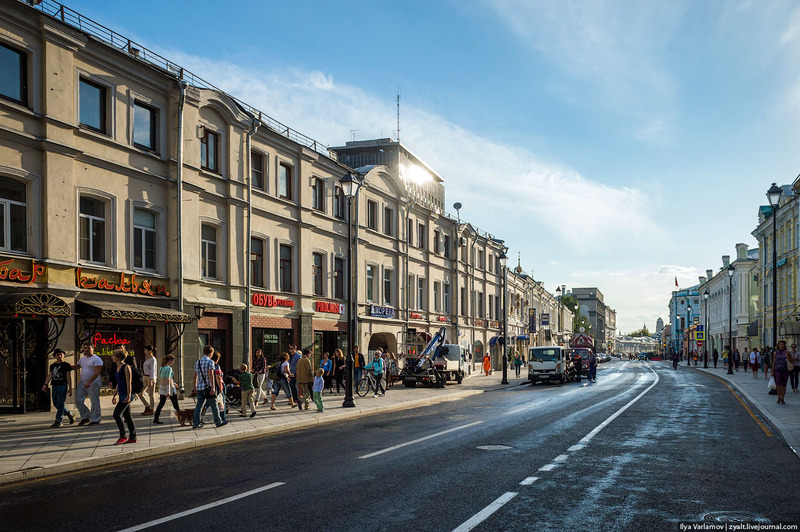 The street starts with Maroseika and then continues with Pokrovka which for centuries was called a "drinking about" street. It is a must-see street, and the best place to feel the local spirit, taste local beers and spirits, spend the whole night and then return there again. 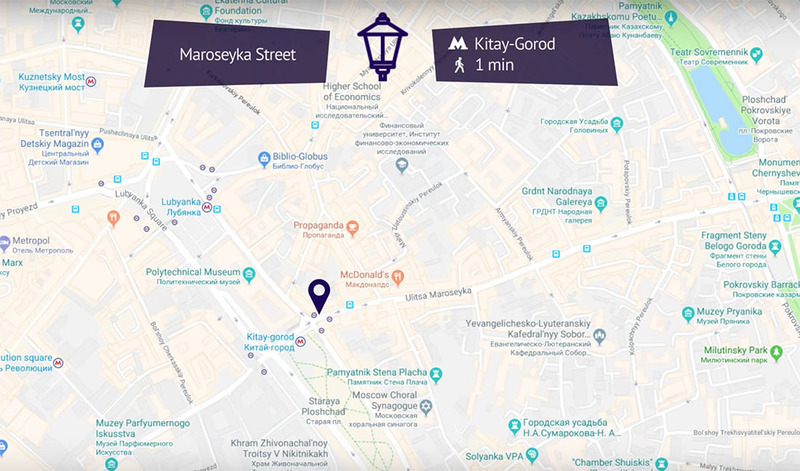 And thanks to Alexander Usoltsev for helping to make this ultimate guide to the city. Also check out his website. Зачем нужно посещать "музей советских игровых автоматов", если эти автоматы это калька с более старых американских? Зачем ходить в чебурную, если можно приготовить их самому? 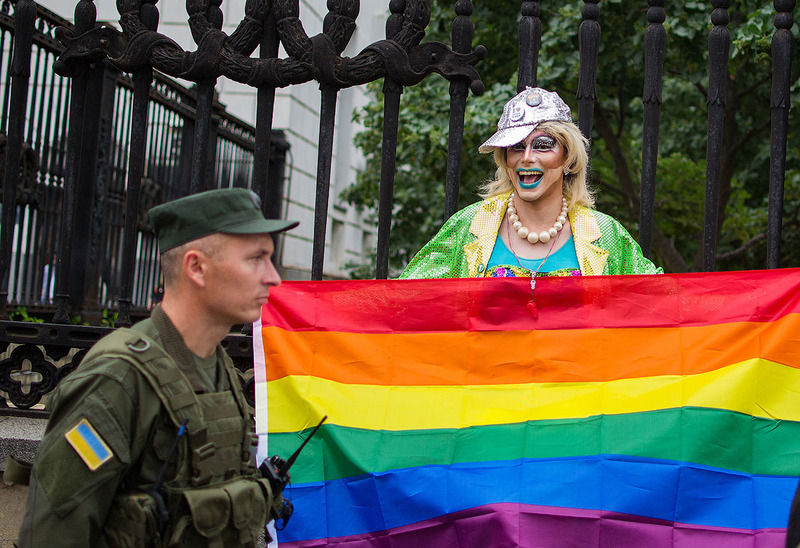 Вова, иностранцы не такие, как ты - псевдохохляцкие нищеброды. Тебя ебет, куда они пойдут? Да хоть в секс шоп, главное чтобы интересно было. "was recently remade into a hipster farmer organic gourmet (etc) place with all food and food court everybody from meat-lovers to vegetarians will adore"
В Москве нет европейских, цивилизованных общественных пространств. Нет, и никогда не было. И в ближайшие годы не предвидится. 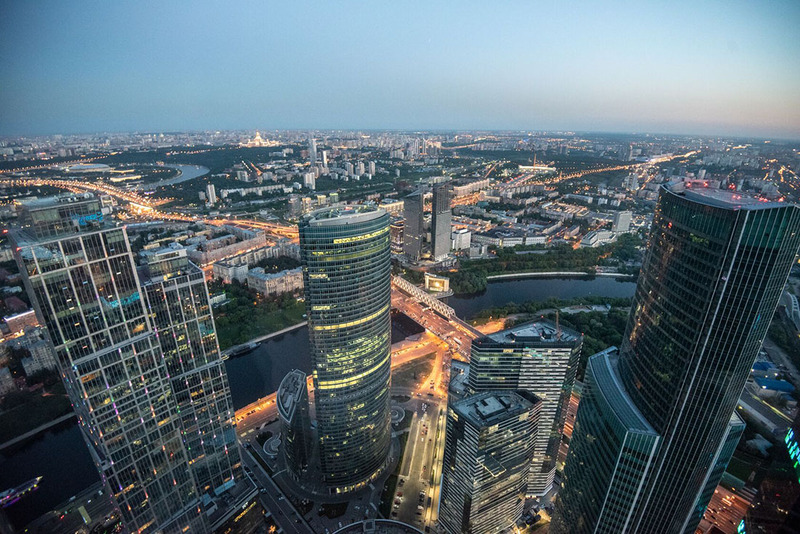 In Moscow there are no civilized public spaces. No, and never was. And in the coming years is not expected. пост для солдат нато ? Let me speak from my heart, for Mutko. Это конечно хорошо, но кто это будет читать? В смысле из англоязычных? Cheburek & drinking streets forever! А еще он сделал Украину и другие близлежащие "государства". Я нихуя не понял, но за чебуреками надо ехать в чебуречную у платформы "Новая". Отличная забегаловка, люблю взять мерзавчик или чекушку и употребить там с чебуреками и пивом. Всем известно, что лучшие чебуреки как и проститутки на вокзалах! Фу! До чего Варламов опустился! назвать чебуречную в топ-10 Москвы нужно изловчиться! Грамматика вроде ничего, но вот слова выбраны не те..
Вроде понятно, но зачем так сложно? да и никто так не говорит, лучше 'a souvenir shop'. Нет, грамматика тоже хромает - "he was sadly forgotten".